What do you want to ask for? 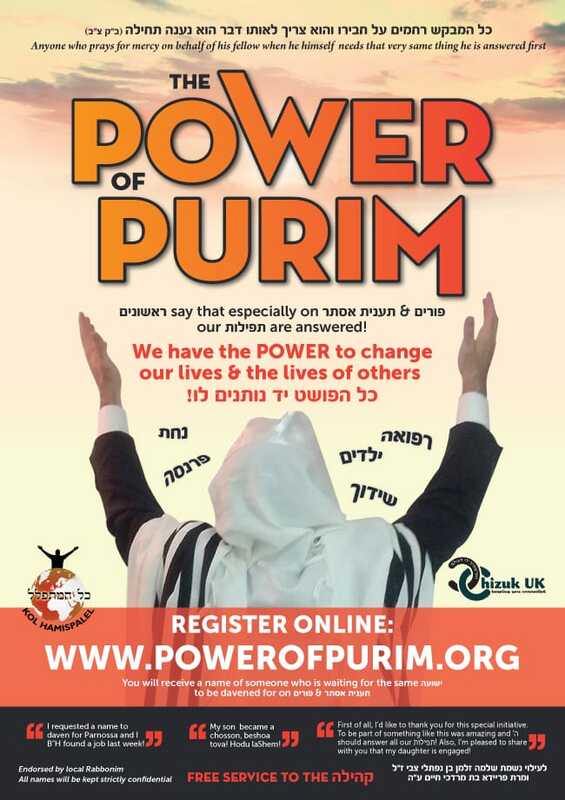 Harness the Power Of Purim! The Chassam Sofer זצ"ל says that tefillos on Purim are more powerful than on any other day, and are more likely to be answered, even if we are not deserving. This is based on the Ritva, who explains the words of the Gemorro (Megillo 7a) כל הפושט יד נותנים לו (Give to anyone who extends his hand to take) to mean that on Purim, we give without checking to see if the recipient is deserving. 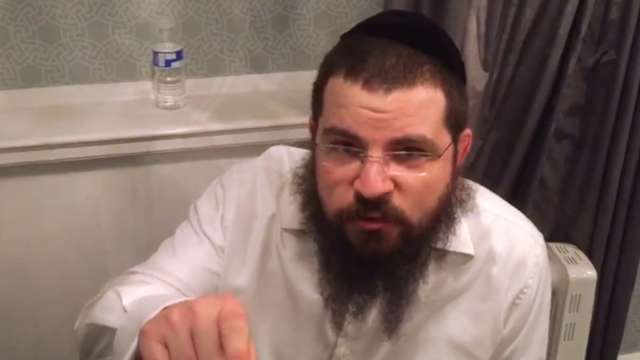 Hear what Shlomie Gertner has to say about the Power of Purim! We have set up four numbers, one for each of the areas of need mentioned above. You can text a name to the appropriate number, and it will be added to our list. If you prefer, you can use our online form and submit names using either your mobile number or your email address. On Ta'anis Esther, we will match up any names you have submitted with other people needing the same thing. We will text or email you these names, so you can daven for them on Purim. For example, if you submitted one name for a shidduch and two for parnosso, we will send you someone else's name for a shidduch and two for parnosso. It's that simple! 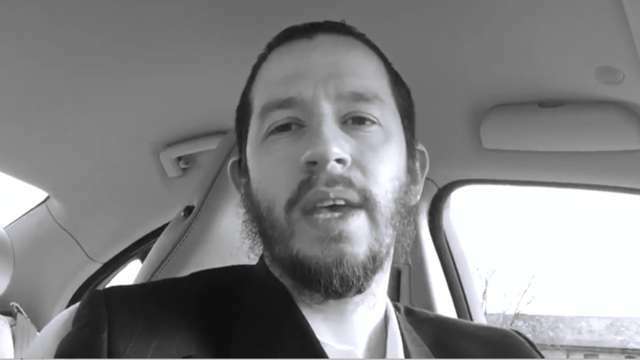 Hear what 8th Day & Bennie Freedman have to say about the Power of Purim! Does it work? - Obviously, we can't give guarantees that any particular request will be answered, but the sources quoted above clearly say that this is a very effective method for having your tefillos answered. Does it cost? - No, it is entirely subsidised by people who wish to support this amazing service. If you would like to contribute, please visit our donations page. Can I use this service if I'm not in the UK? - Of course you can, you will just have to submit your name(s) from our online form, as the text numbers are for the UK only. How many names can I submit? - As many as you like. For technical reasons, we ask you to submit just one name per text, or one name at a time on our online form, but you are free to make multiple requests. However, please remember that you will be asked to daven for the same number of people, so make sure you are comfortable with that. What about my privacy? - We don't ask for any personal information from you, other than the name you wish to submit. Given the number of people who use our service, the chances of the person receiving your name recognising it are so small as not to be a worry.